Charlie’s Chalk Dust brings you a unique and extremely good new e-liquid. 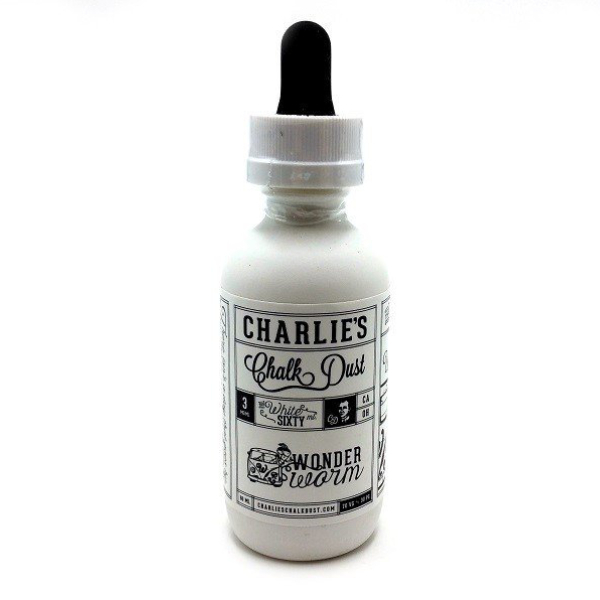 If you are a fan of sweet flavors then you will absolutely love Charlie’s Chalk Dust Wonder Worm. 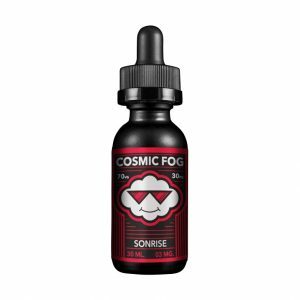 This vape juice features a differently incredible combination of crystallized gummy worms and sweet tarts. Just one taste of this amazing duo of sweetness and Wonder Worm will definitely be among your favorites. Furthermore, the Wonder Worm is a high-quality product. 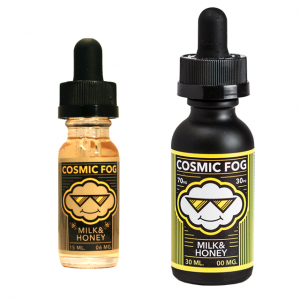 The flavors in the vape juice are rich, distinct and taste amazing. In addition, it features a VG/PG ratio of 80/20. As a result, Wonder Worm produces an incredible amount of vapor. The vapor is also really thick and smooth so you can vape it all day without having to worry about a sore throat. Moreover, you can easily choose between different nicotine levels so anyone will find their perfect fit.